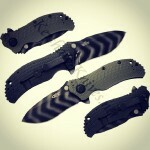 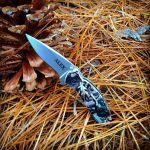 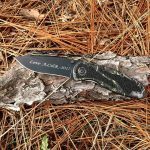 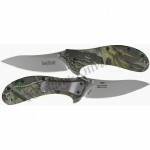 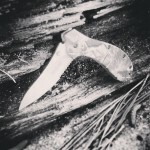 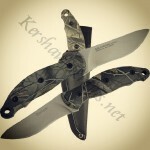 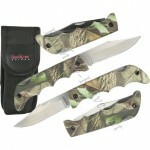 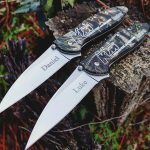 Kershaw Blur 1670CAMO. 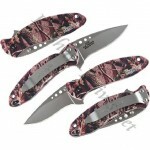 A great gift for any hunter out there! 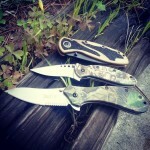 We love when customers send us pics of their new toys.